Getting a CDL license is a monumental step towards a new truck driving career. 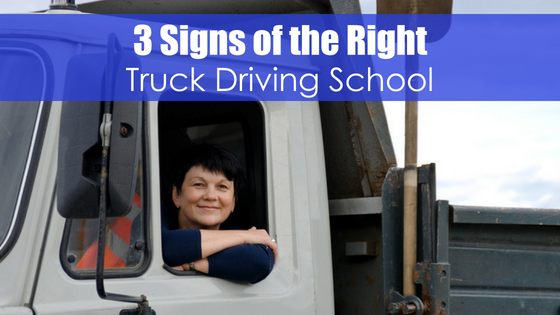 Before you get that CDL license, however, it’s essential to pass a rigorous test. 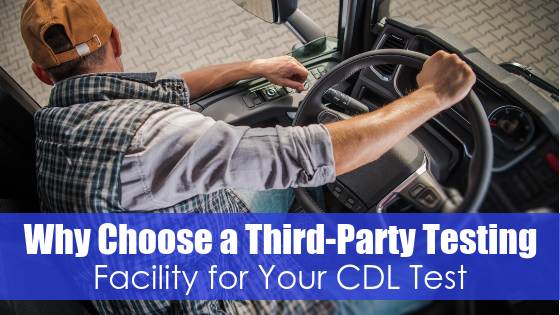 Many prospective commercial drivers use the DMV or a similar government office to take their test, but there might be some good reasons for choosing a third-party testing facility instead. It’s common for schools that educate and train commercial drivers to also be third-party testing facilities. In fact, this is usually the quickest way for students to pass the test that stands between them and obtaining their CDL license. There’s no need to waste precious time, money, and resources finding another place to take the test. All testing happens at the same convenient facility where the training was conducted. DMV lines are notoriously long and stressful and those are just the lines for the regular driver’s licenses. 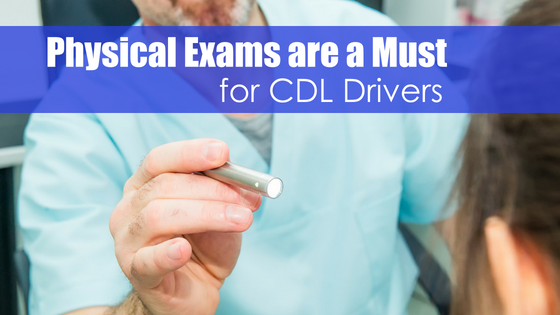 If you have to take the CDL test, then you should expect to spend even more time at the DMV while they round up an examiner. 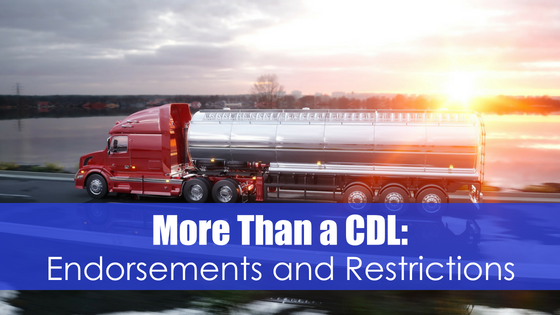 Things typically go much more smoothly at a third-party CDL license testing facility. 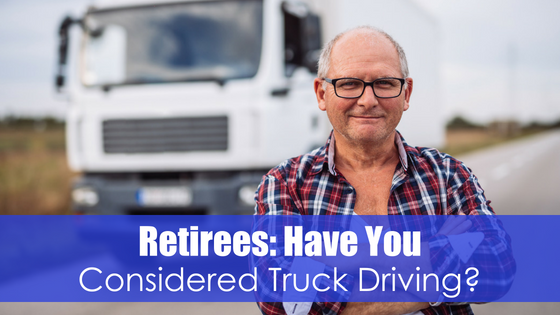 Eligibility requirements for getting your CDL license include having no disqualifying criminal convictions and being at least 18 or 21 years old, depending on your state’s laws. Additionally, applicants must have obtained a commercial learner’s permit and held the permit for at least 14 days. The applicant is then free to take the road skills test, for which they are usually qualified after completing their training program. Your CDL training program should be there to help you through every step of the certification process. However, it’s only the schools that also offer testing that can provide you with all of the support you need. Expect success when you trust these types of facilities and you’ll find it! 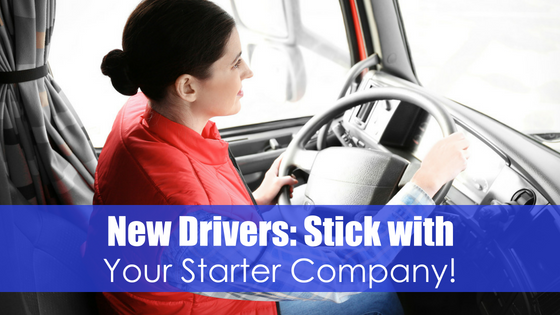 New Drivers: Stick with Your Starter Company!